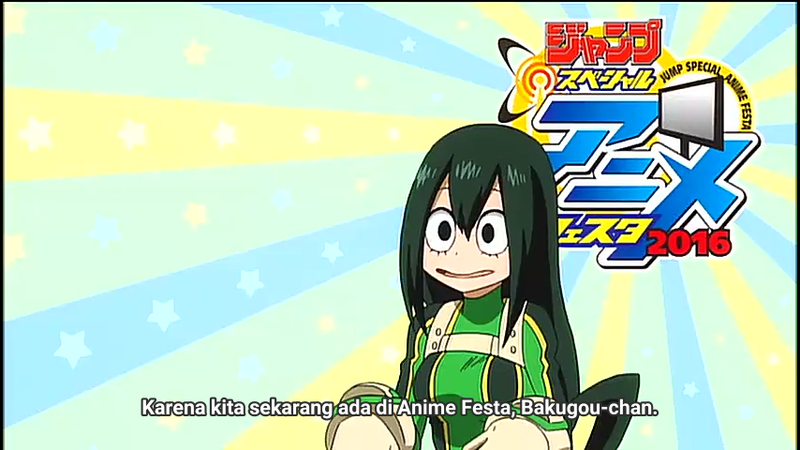 Now, your watching Boku no Hero Academia OVA. Free Streaming Anime With Indonesian Subtitles. 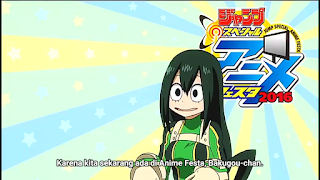 TAGS: Boku no Hero Academia OVA Sub Indo, Free stream and watch anime Boku no Hero Academia OVA subtitle indonesia, download and watch anime Boku no Hero Academia OVA indonesian or english subtitles, free stream Boku no Hero Academia OVA sub indo or eng quality LOW and HIGH DEFINITION! OVA Boku no Hero Academia ini menceritakan tentang keadaan setelah insiden penyerangan USJ. ukurannya 480p atau 720p gan..?